Stabilized wood products are favored by many vapers due to the elegant quality, unique appearance and comfortable hand feeling. And squonker seems to be the main trend in the new 2018. Then how is combination of stabilized wood and squonker? Let Arctic Dolphin gives you an answer. They newly released 2 gorgeous stabilized wood squonker mod, namely Amber and Soul, which are real eye-catchers. Made of high-end stabilized wood, Amber is exquisite and durable. 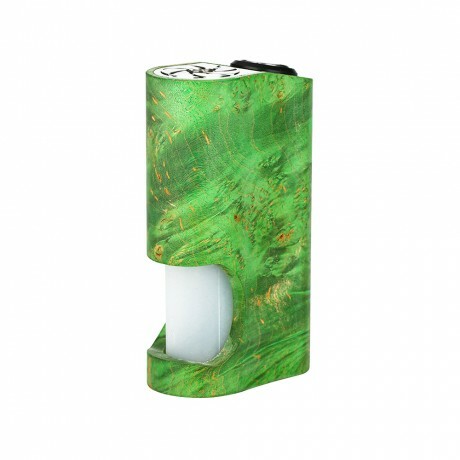 Powered by single 18650 battery, it supports high-performance full power output with a comfortable top fire button. The impressive bottom feeding design ensures you to match any BF RDA with it. Together with 510 thread and a 7ml food grade silicone squeeze bottle, the Amber will bring you amazing vaping experience. 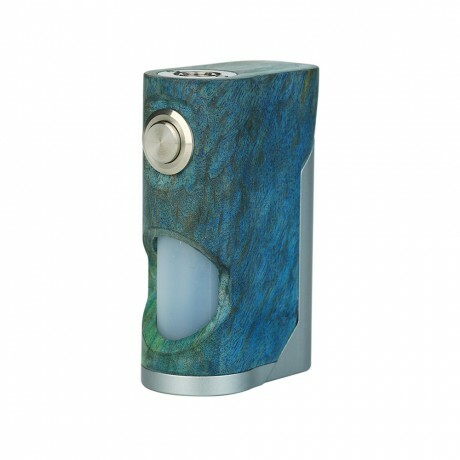 Soul is also a unique and beautiful mech squonker mod, which is made of high quality stabilized wood and resin material. Powered by single 18650 battery, it supports direct power output with outstanding performance. The food-grade 7ml e-juice bottle, spring-loaded 510 thread, comfortable fire button as well as convenient BF design, all make it a satisfying squonker mod.